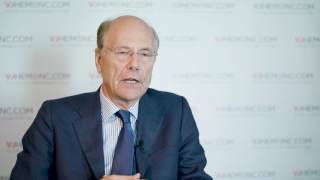 How can patients be advised about working with medical conditions? 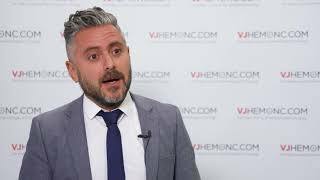 How can fatigue be recognized and managed? 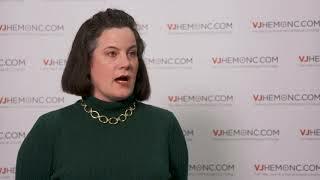 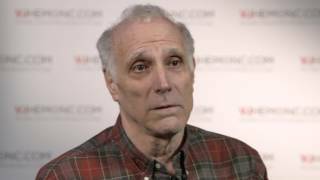 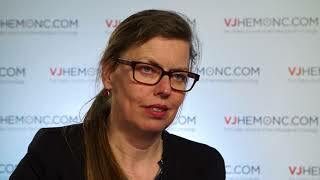 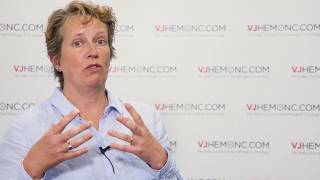 Why is supportive care important in myeloma? 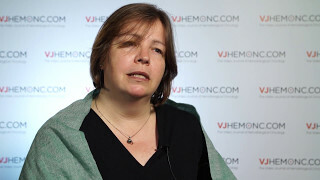 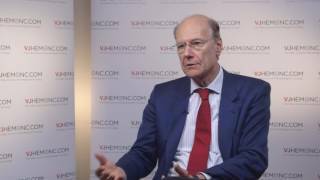 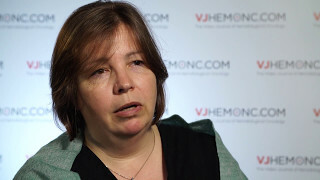 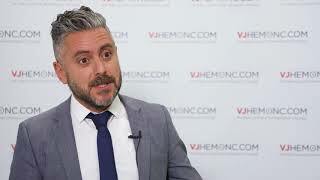 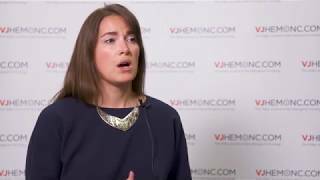 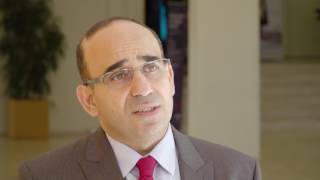 How are viral and bacterial infections managed in myeloma patients? 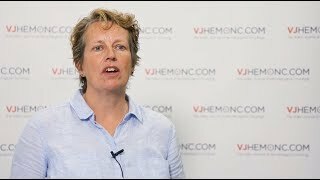 Why are nurses important in the patient journey?